The biggest display of original Peter Cushing film posters on the internet! 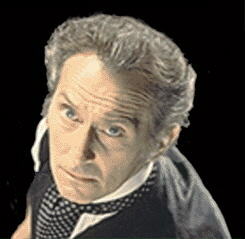 Currently displaying 450 different original Peter Cushing film posters! Why not check out my STEVE McQUEEN FILM POSTER SITE? Why not check out my MICHAEL CAINE FILM POSTER SITE? Why not check out my RICHARD ATTENBOROUGH FILM POSTER SITE?